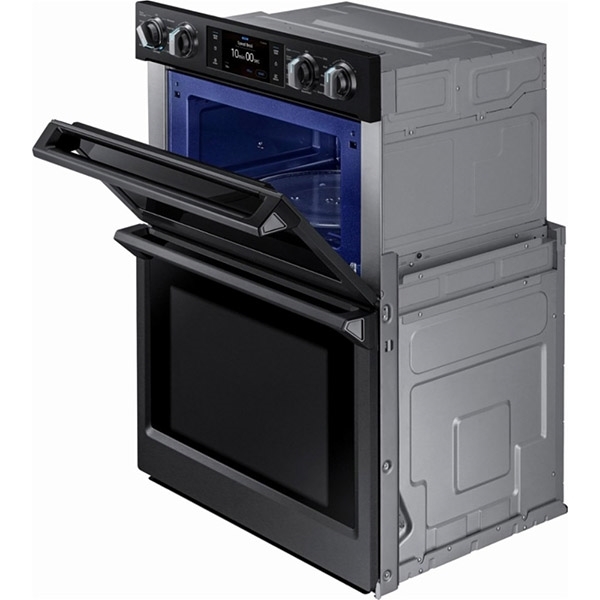 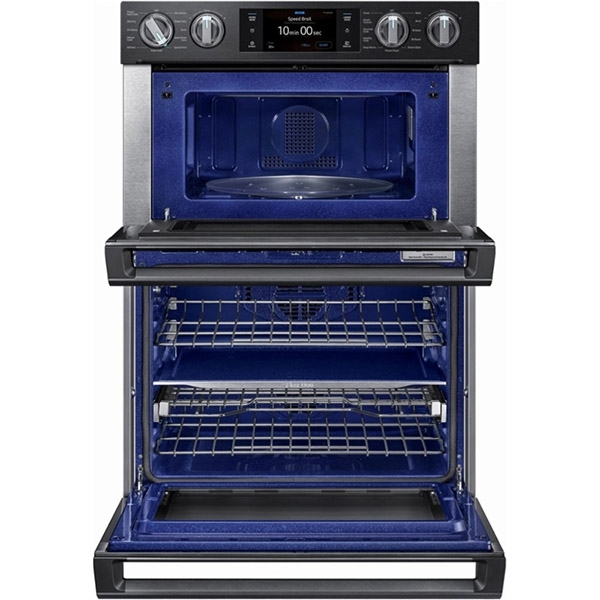 Steam Cook - Delivers moisture throughout the oven at precise times for crisp outside and tender inside. 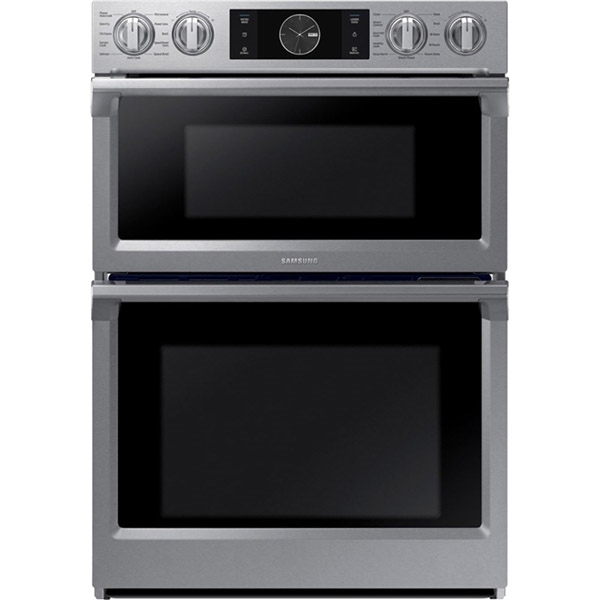 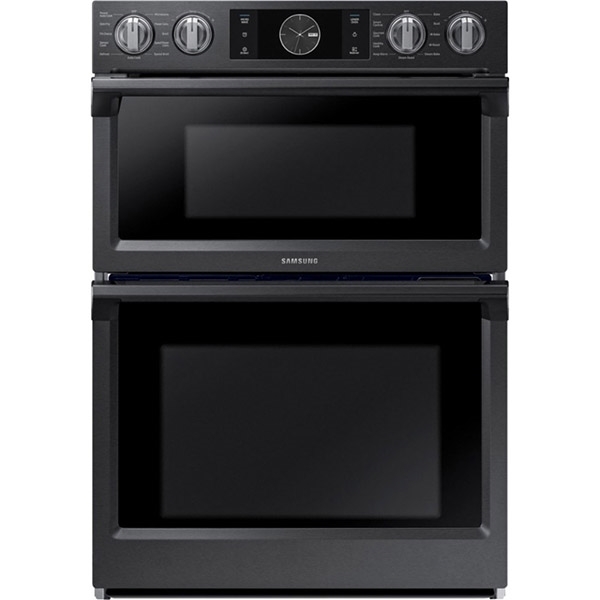 Speed Cook - Cook faster and more evenly with the microwave's Power Convection feature. 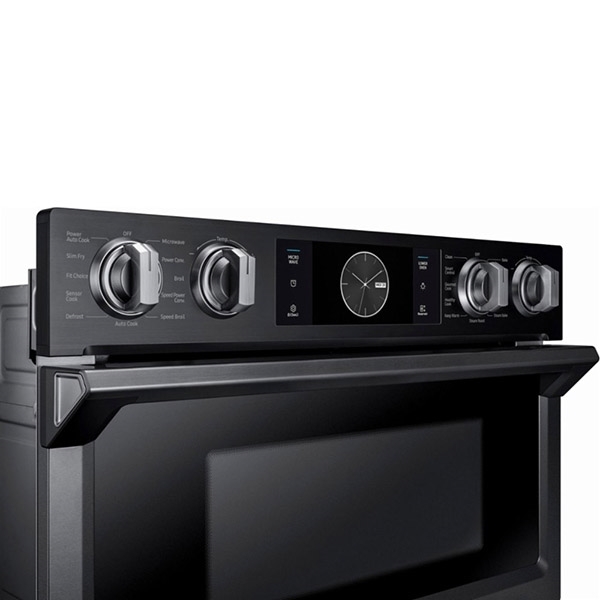 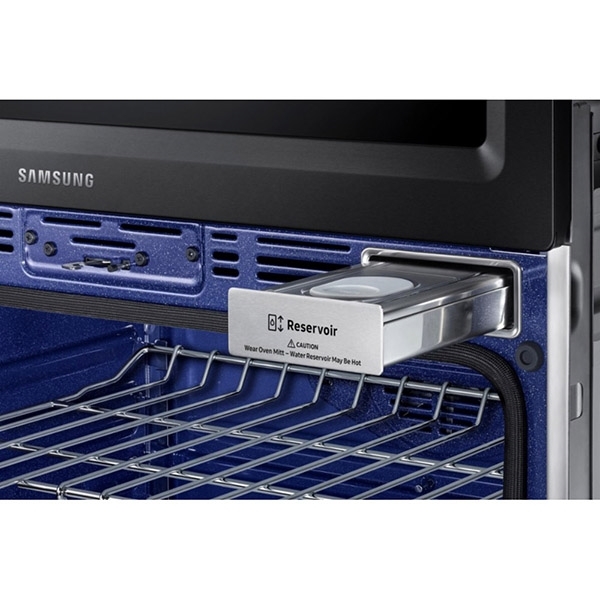 Flex Duo - Cook two dishes at different temperatures at the same time in the oven using the Smart Divider.